TheStreet’s Jim Cramer said Caterpillar (CAT) is his top infrastructure play, and he also likes Vulcan Materials (VMC), and Martin Marietta Materials (MLM). On another topic, Cramer said he’s always liked Medtronic (MDT) but that Edwards Life Sciences (EW) is his favorite in that group. A viewer asked Cramer about Dow Chemical (DOW), which is held in the Action Alerts PLUS portfolio that Cramer manages. Cramer said he urges investors to own that stock. Cramer commented on food stocks, saying that General Mills (GIS) just boosted its dividend and it’s ‘steady eddy.’ He also likes Campbell Soup (CPB) and Kellogg Company (K). Cramer also talked about Harman International (HAR), H&R Block (HRB), Square (SQ) and Twitter (TWTR) while answer viewers questions from social media. 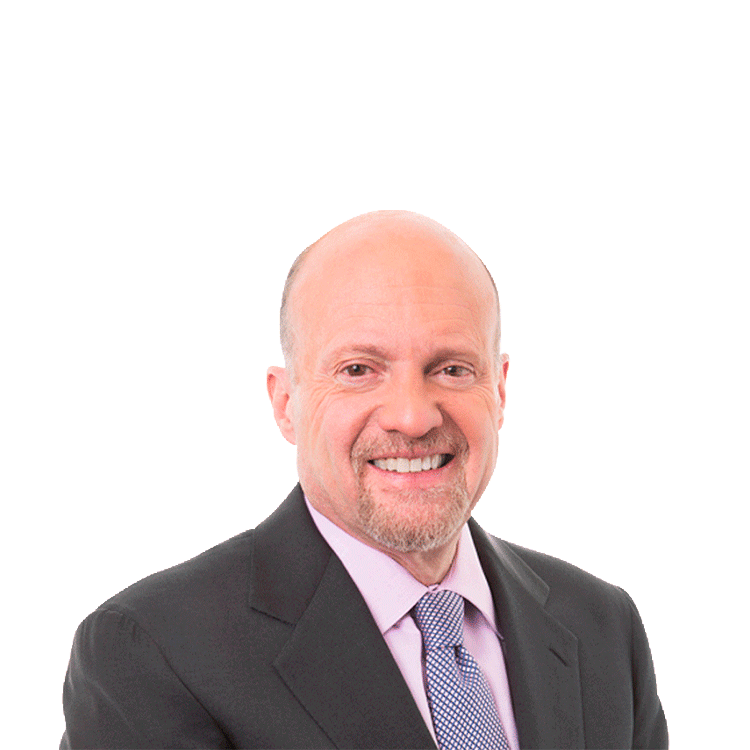 You can send your questions to Cramer on his Facebook page or on Twitter, use hashtag CramerQ.